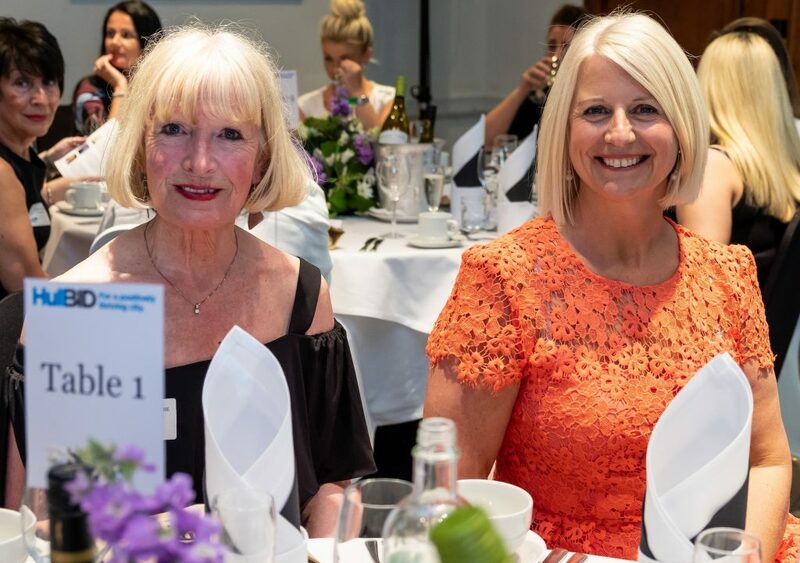 Kathryn (right) at the HullBID Inspiring Women dinner with former HullBID Chair Victoria Jackson MBE. Figures compiled during 2018 in line with criteria used by the Association of Town and City Management indicate that Hull city centre has experienced a slight reduction in the number of empty retail units. In addition, footfall for the city centre from April to October 2018 was at its highest since 2012 and up more than seven per cent on the previous 12 months. Behind the scenes Kathryn continues to ensure the voice of business is heard in top-level meetings with the City Council, exchanging ideas and obtaining insight which enables further collaboration whilst keeping costs under tight control. Be the first to comment on "Ten-year transformation fuels BID’s buoyant view of the future"